* length + 2 x width + 2 x height < 300 cm. If the sizes of the parcel exceed these limits or your country have specific size limits on standard parcels, the shipping costs may increase. Countries not listed above – please contact us. Slimline and Malawi backgrounds are only delivered to Promo and Zone 1. *Not valid for islands! The delivery to islands is quoted individually – get a quote. For non-EU residents (Switzerland, Norway, USA, etc) 0% VAT will be applied after the order is completed. For European companies with a valid VAT number 0% VAT will be applied after the order is completed. All parcels are always insured. Please note that additional taxes and fees may be applied in non-EU countries. Address to your local customs in advance to know more about taxes in your country. 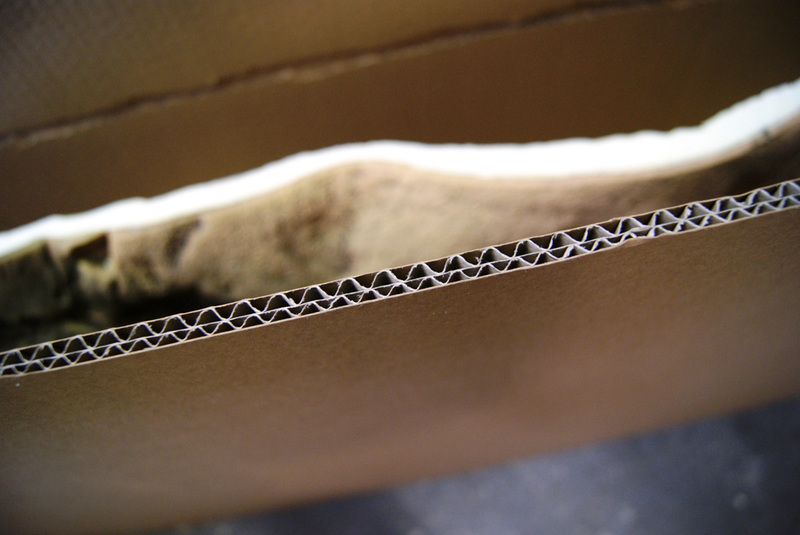 We use the strongest five-layer cardboard boxes to guarantee safe delivery to any corner of the world. Such high quality packaging provides the possibility of multiple deliveries (Producer – Wholesaler – Retailer – Final Consumer). Important! Before receiving the goods examine the cardboard box including its bottom. Check the integrity of the borders and corners. Record ANY package damages on the delivery note. All the transport damage claims after the acceptance of the goods without official records about the package damages will not be taken into account! Please note that damaged goods can be refunded only if you have recorded package damages before the acceptance of the goods (see Packaging control above). DPD/Geis/UPS/TNT/Dachser parcels – send us the review and the photos of the damaged goods and the packaging (of all the parcel sides) within 2 days from the shipping date. In case of loss and delay please contact us as soon as possible (max. 30 days from shipping date). Please avoid records like “damaged goods, still undamaged packaging” or “delivered in the original undamaged packaging”, etc. Paper invoices are not sent with the goods (except for non-EU countries). A copy can always be requested by e-mail. Usually invoices are issued right after we get the order.